At RelateTheNews we provide valuable, repeatable and actionable insights into financial market news sentiment. Repeatability is essential to market participants (ie hedge funds, quant hedge funds, asset management firms, etc.) when building their investment models and implementation algorithms. To meet this need of repeatability RelateTheNews insures that our sentiment analysis engine is versioned and our sentiment data result sets are versioned. By implementing strict versioning and deployment protocols we insure stability and repeatability for each client when using a specific alternative data set from our Data as a Service(DaaS) or when using the sentiment analysis engine and domain specific dictionary in our Platform as a Service(PaaS). The second key in our approach is creating actionable insights from our proprietary sentiment data. Our work this year to further highlight a single use case of one of our 5 different proprietary indicators is one method by which we evaluate the usefulness, alpha driving capability, of our data. Another is that we continue to employ current natural language processing (NLP) and machine learning (ML) techniques to ensure that our sentiment analysis engine continues to create valuable and actionable insights. Currently RelateTheNews is researching and developing an innovative evolution to the core sentiment analysis engine. Over the coming weeks we will be publishing a new white paper highlighting a subset of the data and techniques that we are using to evolve our capabilities and in turn our clients’ results. Here is a preview of the data we have uncovered. 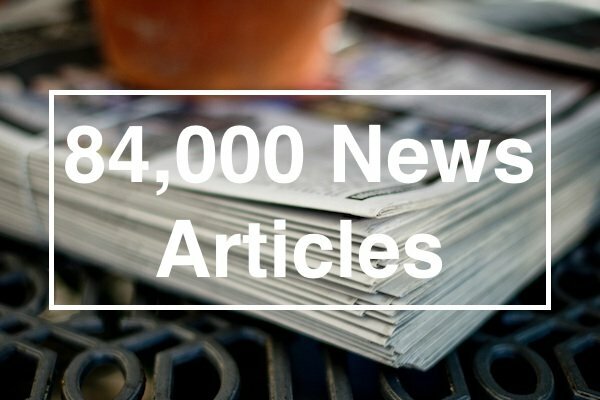 In 2014 alone the RelateTheNews analysis engine analyzed over 84000 journalistic news articles focused on business and the financial markets. 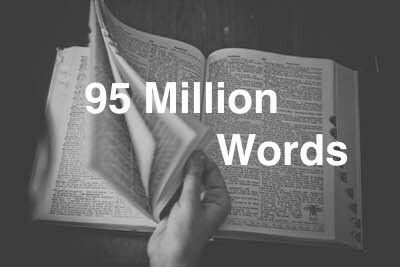 In those articles there were over 95 million words in over 1.6 million sentences. These numbers merely scratch the surface of how RelateTheNews transforms textual big data (financial market news) into actionable insights for the capital markets. If you are interested in receiving the white paper on completion or just staying up to date with sentiment analysis and the markets – sign up to be a RelateTheNews Insider. MIFID II bringing research unbundling and new forms of research to the U.S.